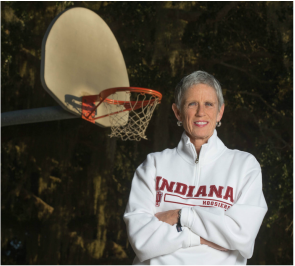 "With searing honesty, Debbie shows us the true meaning of passion, determination, and triumph in pursuing her athletic dreams while confronting cultural and gender barriers." "I have not seen anything on this topic written so beautifully, so painfully, and so descriptively." 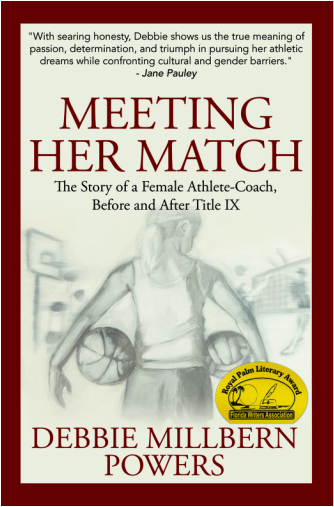 "Meeting Her Match is clearly one of the best female sports stories ever told."